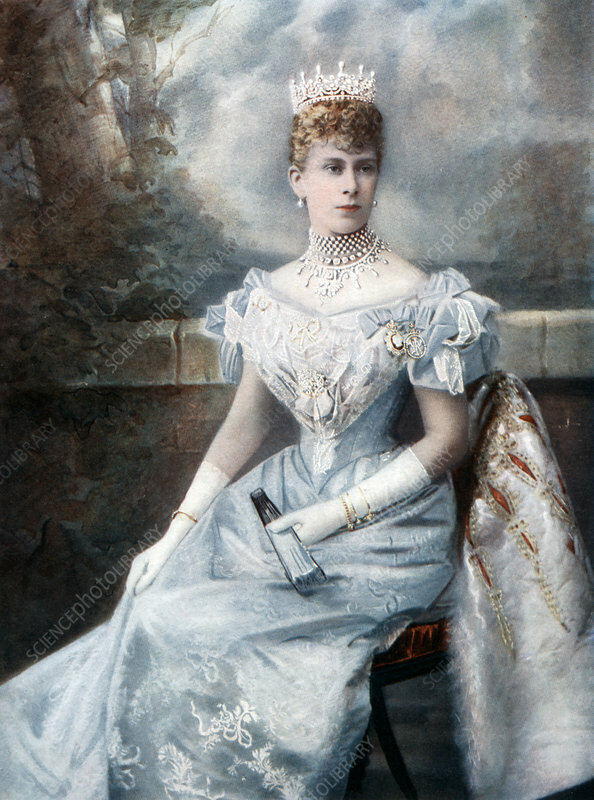 Mary of Teck, late 19th-early 20th century. Mary of Teck (1867-1953), later Queen Mary, was the Queen consort of George V of the United Kingdom. Artist: Queen Mary.